If you're looking for quality material and precision install then our locally owned and operated carpet store is just the place for that. With over 40 years of experience in the industry we offer something the competition doesn't, our business owner Mike Cloos installs all flooring himself. As a customer what you are guaranteed through this is flooring installed to perfection by someone who truly cares about customer sanctification. Serving the Metro Detriot area, we specialize in carpet installation with no subcontractors involved. Our store allows customers to browse the wide array of options at price points for every budget. 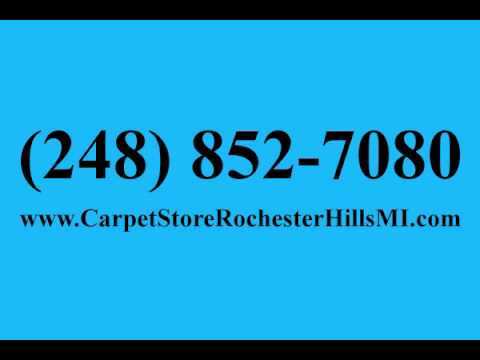 Not only are we the sole Masland carpet dealer in Rochester Hills, in addition we carry Stainmaster, Mannington, and other top brands. Give us a call today or stop by the store for a free quote on your next project!